Its Cave DJz! 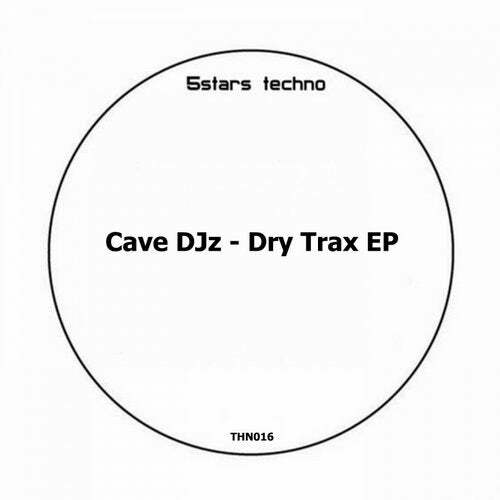 New artists on 5stars Techno. He have releases on know labels such as Naked Lunch, Gobsmacked Records, Parallel 125, Beast Factory, Take More Music Records, Hybrid Confusion, Naughty Pills Records and more. Glad you like it! Feyser, Vilence, Vlad Hook, Positive Merge, M.A.D.A.